but ... i recently went to blue agave, the one right off the viagra triangle. it wasn't all bad, but it wasn't all good either. the blue agave tag line? : "where your adventure is about to begin!" since i was there with a huge group for a birthday celebration (hbd, jenny! ), it kind of was an adventure. fresh avocados mixed with diced tomatoes, onions, cilantro, jalapeños & a squeeze of lime juice. apologies for the blue hue, but we were at blue agave, come on. okay, i don't want to be too negative, but this guacamole just was not good. maybe we had it on an off day, but it just wasn't. i truly hate bad guacamole, because i just don't get it. 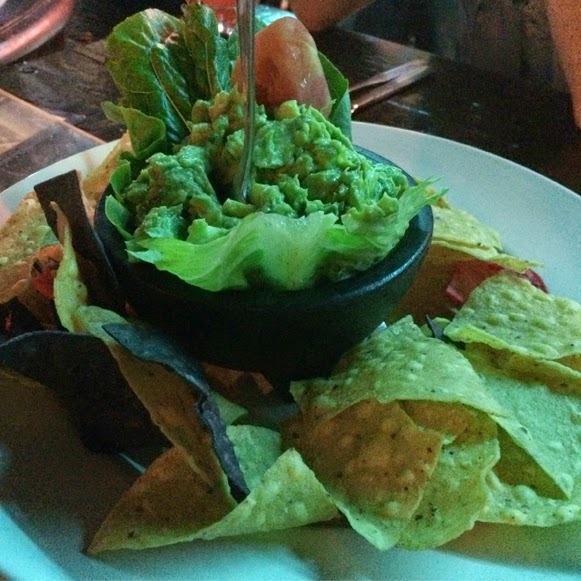 it's not hard to make amazing guacamole, so when a mexican restaurant messes up ... again, i just don't get it. #ohwell. 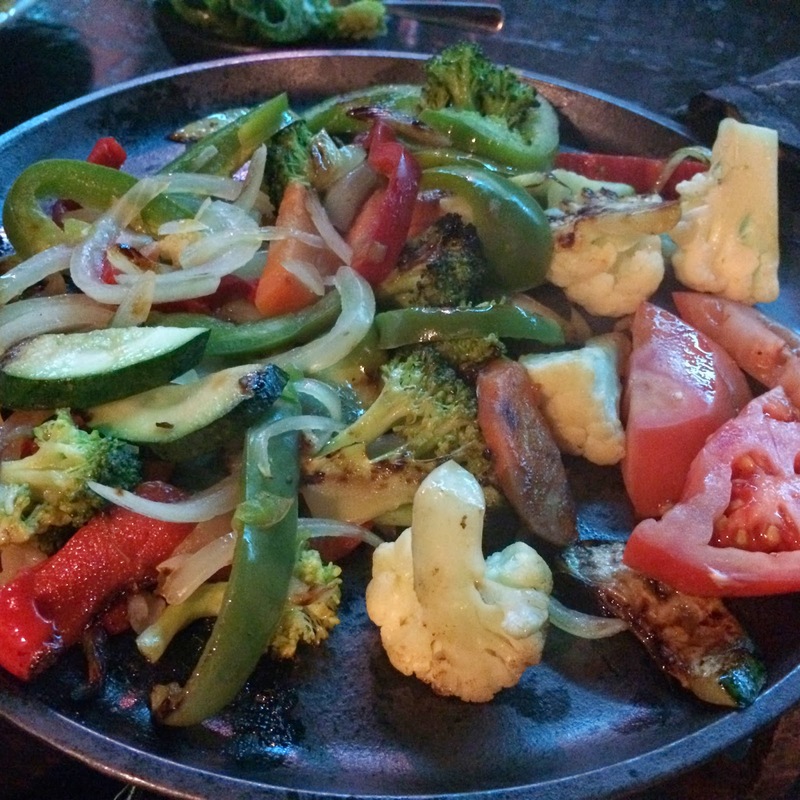 perfectly fine fajitas. hot, tasty, fresh. listen. i know my opinion of the fajitas was tainted because of the no bueno guacamole ... but that's just what happened. lo siento. maybe next time, blue agave.